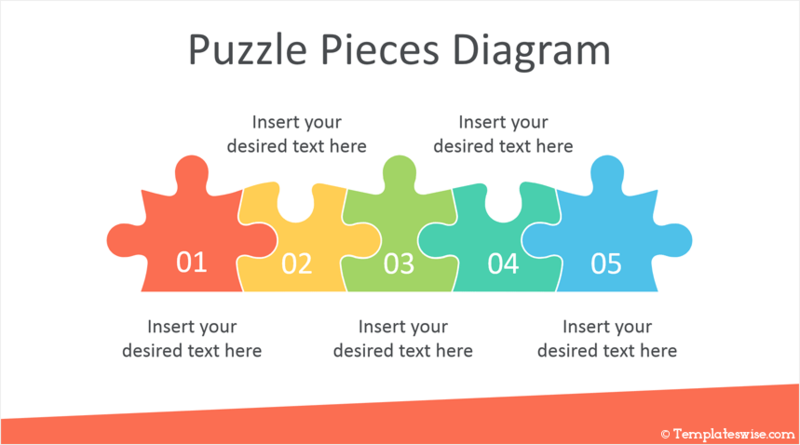 Support your message with this free puzzle pieces PowerPoint template in flat design style. 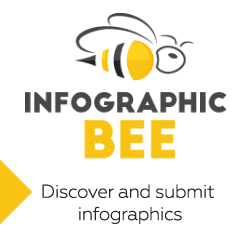 This free template features three slides the first featuring a five-step process with text placeholders. 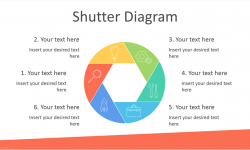 The second slide feature a 4 pieces puzzle diagram with thin line icons along with text placeholders. Finally, the last slide features two jigsaw puzzle pieces with icons and can be used as a powerful metaphor for an association. 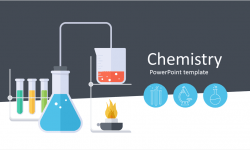 This template is fully editable in the slide master view in PowerPoint. 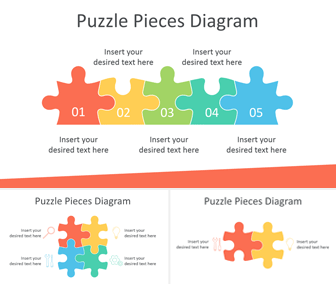 See also our Puzzle Infographics PowerPoint Template with the same color palette.